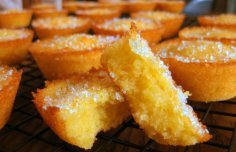 These Portuguese carrot cupcakes (Queques de cenoura) are delicious, easy and very quick to make. Puree the cooked carrots but make sure they are well drained. Grease the cupcake tray with butter and sprinkle with flour. Beat the butter with the sugar and then add the eggs, one by one. Add the orange juice, then the carrot puree, the flour and the baking powder, beat everything very well. Bake for about 15 to 20 minutes or until they are golden brown. Once they are done and cooler, sprinkle with powdered sugar. 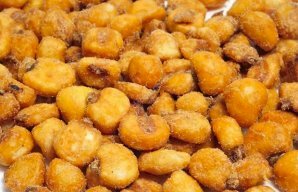 Portuguese roasted corn kernels (milho torrado) is a popular and delicious snack, I remember eating and loving these as a kid. Learn how to make this light and delicious Portuguese snack. 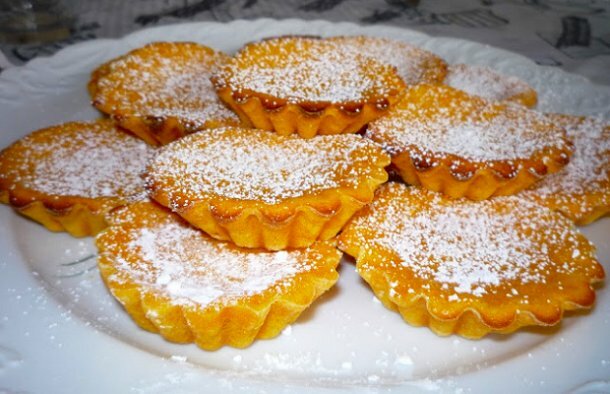 How to make Portuguese orange tarts.